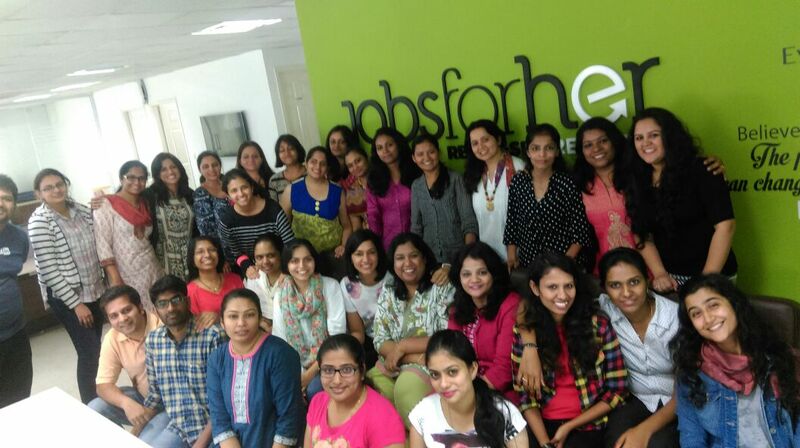 JobsForHer is a portal to enable women to restart their careers by connecting them with suitable job opportunities, reputed companies and curated experts.Launched on International Women's Day 2015, JobsForHer is currently offering job opportunities in India. Our vision is to reverse female brain drain from within the Indian workforce. End of the Lie. 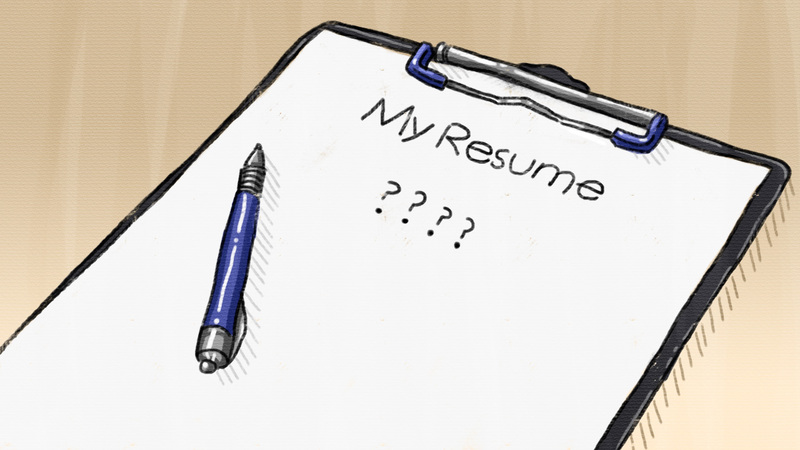 Career Restart Myths Shattered.